All JWN Residents and Business Owners are invited! Sunday, June 2, from 9-12. This will be an equipment drop-off self-supervised event, so we need some space in garage or behind a locked gate adjacent to the park for some equipment. New Dog Poop Bag Kiosk near the Monroe and W. 10th entrance. It is take-a-bag-leave-a-bag so please help us keep it stocked. Special thanks to Vanessa our volunteer coordinator at Parks for making this long running request happen. 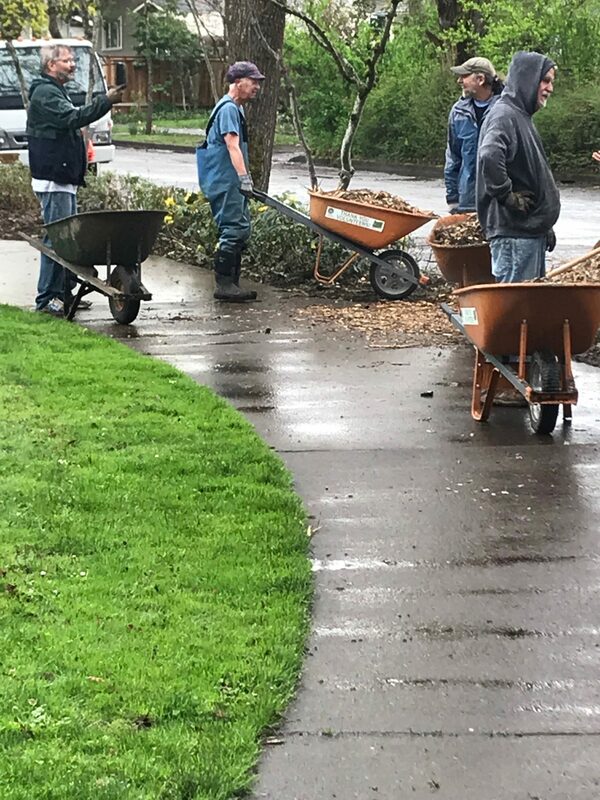 Annual Monroe Park 2019 Spring Mulch-Mania Work Party! Over a dozen neighbors pitched in, weeded and put down mulch. We lucked out and hit the rain hole perfectly! 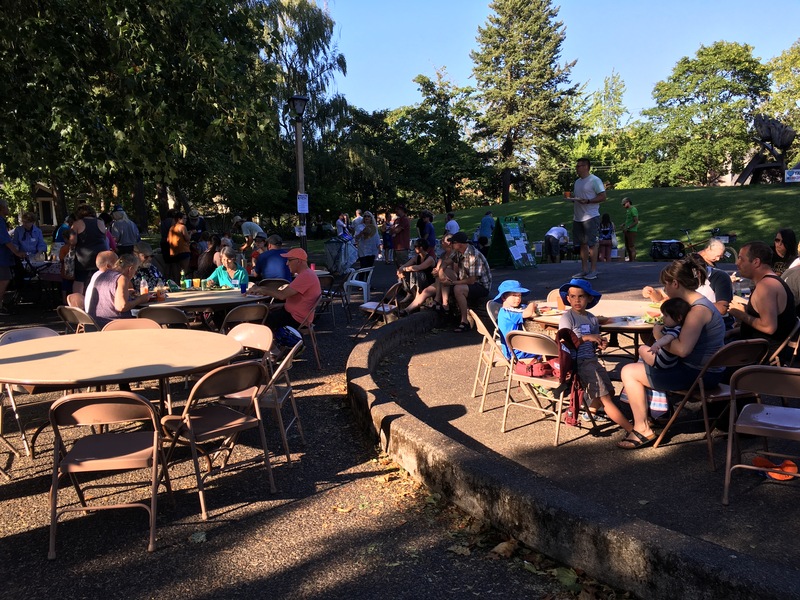 2018 JWN Annual Picnic and Potluck a EUG Success! 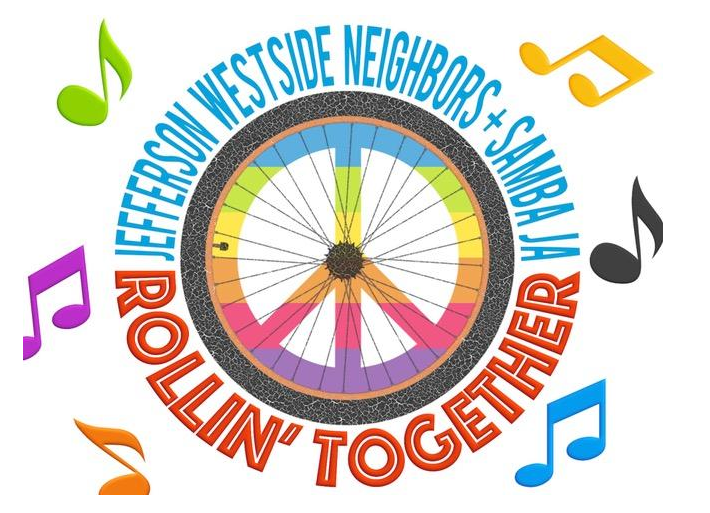 Despite the heat, more than 150 neighbors showed up to share food, eat pie, and listen to music from Calamity Jazz. Thanks to all our volunteers who made the picnic possible! JWN with Samba Ja Win Best Listening: Best Use of Sound Award at EUG Parade and Sunday Streets. Looking to get your Art on? Join the JWN and Friends of Monroe Park by bringing art and performance to summer evenings at Monroe Park. ArtCity and CALC (Community Alliance of Lane County) are already on board. Create art and community, promote your school, projects, and yourself. Have fun. 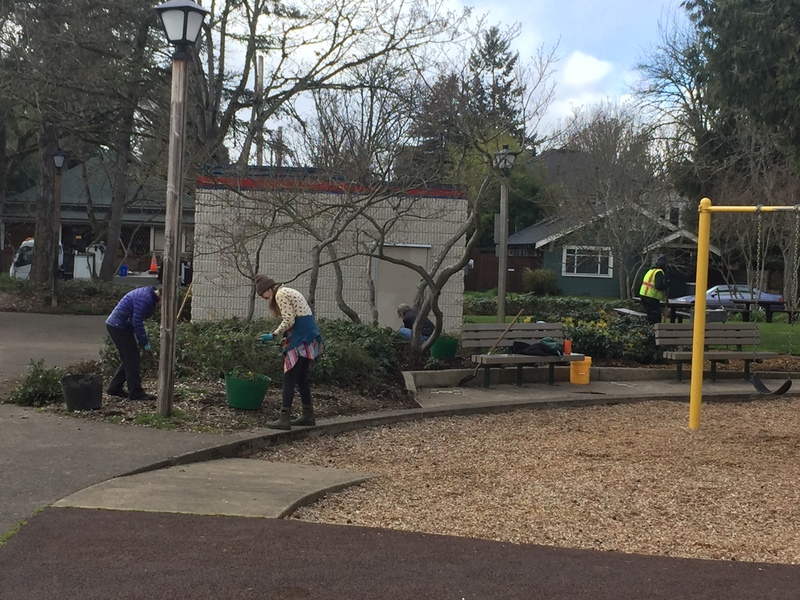 Help us keep the park clean, green, safe, and full of positive Eugene culture. 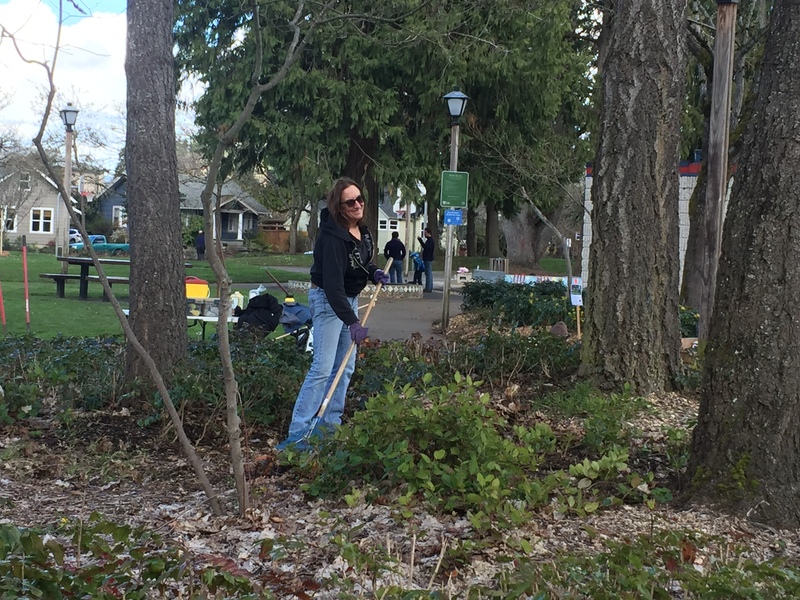 Monroe Park Annual Spring Clean-up and Mulch Mania a huge success! 17 neighbors pitch in. The recent press over the final stage of the decision on the repair or removal of the Pappas sculpture in Monroe Park has, as expected, drawn a lot of public concern, including charges that the process was not public or transparent. First, the JWN and Friends of Monroe Park group have not taken a position on the Pappas sculpture. Our only demands have been that the city either take steps to repair and maintain it or to remove it. It cannot just be left to rot. A presentation and discussion at a JWN monthly meeting (agenda was advertised). Extensive coverage on our Friends of Monroe Park page. Multiple notices on JWN sandwich boards positioned at the corner of Monroe and W. Broadway and by the Monroe Park play area. Your neighborhood association is staffed by volunteers and we can only do so much to inform the residents of the JWN. We would argue that, in fact, we do quite well in getting the word out on issues of potential concern. 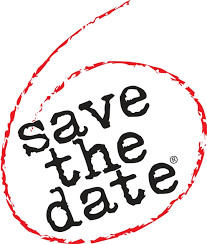 However, it is incumbent on neighbors to take responsibility for being aware of neighborhood issues signing up for our eNews, friending us on the JWN Facebook page, reading our twice-a-year newsletter, watch for our 2-3 postcards a year, and visiting this website. For more detailed information see the Pappas sculpture coverage at the bottom of this page. 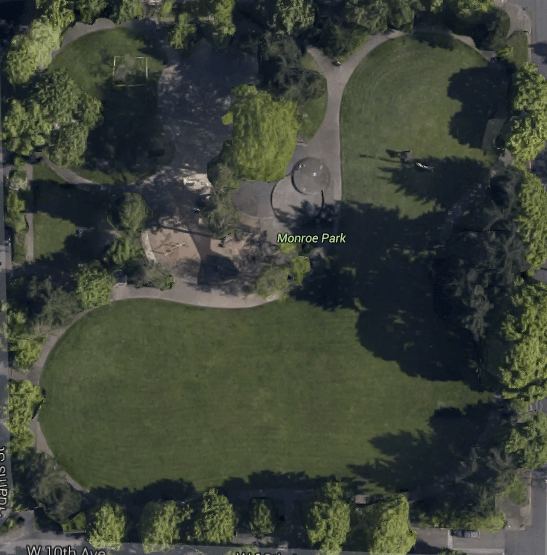 We are the Friends of Monroe Park – Join us! To facilitate timely responses to park problems in real-time, such as calling EPD, the FOMP is forming a text tree alert system. Contact jwneugene@gmail.com to get involved. Merry-go-Round – this feature is under repair and will be back. Park Lighting – Staff has recently decreased wattage of the LED replacement bulbs and changed the wavelength of light to a warmer softer color. These two steps have made the replacement bulbs function close to the original sodium vapor bulbs that came with the lights. This is our best solution until the lighting system is renovated with new fixtures made to direct the light downward and made for LED lamps. On going issues such as fighting, noise, drug and alcohol use, smoking, and litter with groups of disorderly evening park users resulted in neighbors calling in city representatives for a meeting last Saturday. Fifteen neighbors joined Chief Kerns, Councilor Semple, Ken Wofford from Parks, and others to discuss options. EPD has been called in multiple times in the past few weeks and Monroe is the #1 EPD hot-spot. The group collectively pledged to take several strategies to mitigate the problems. Contact us at jwneugene@gmail.com to get involved. 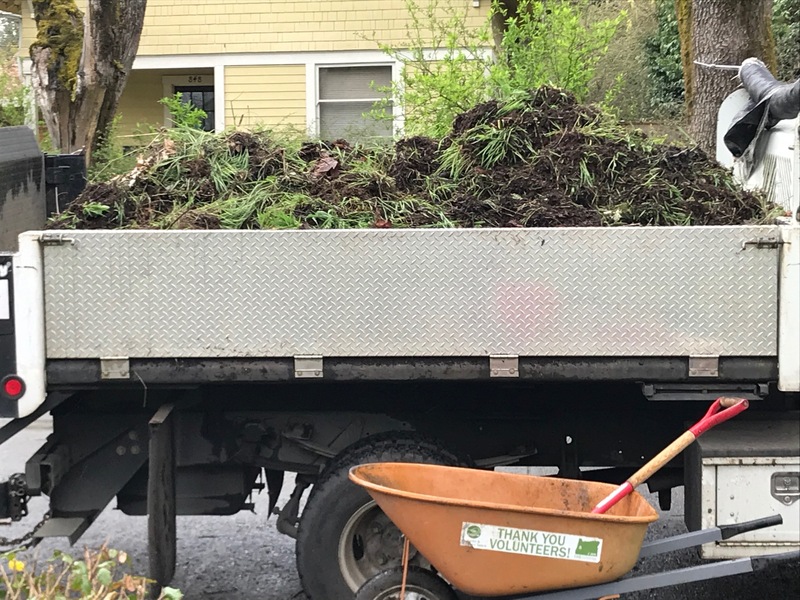 The JWN and FOMP have also formed a working group with EPD, Parks, and Ward 1 Councilor Emily Semple to coordinate action on keeping the park clean, green, and safe. [July 2017] Parks moved the third trash can to a better location, repaired the huge divots in the play area padding, cut back the height of the street side foliage, edged, and repaired padded play ground surfaces. Combined with the stepped up trash patrols by both parks and volunteers the park looks great. Help us keep the park safe by reporting any illegal activity (camping, drugs/alcohol use, etc.) or homeless in distress to the Eugene Police Department via the non-emergency # (541) 682-5111 (hit 1-1-1 to skip prompts) [program into your phone]. For homeless in distress they will call CAHOOTS. If people are being aggressive, threatening, or violent call 911. For park problems including trash, graffiti, vandalism, or needed repairs file a report via Park Watch. Making reports indicates community engagement and creates data that can be used to advocate for resources. The JWN is sponsoring the formation of a Friends of Monroe Park group. The goal is to create an active community of park users and neighbors to advocate, protect, and preserve this valuable cultural resource. The group seeks to build relationships with Eugene Parks and Open Space, the Eugene Police Department, and other city agencies to attract resources and attention to the park. 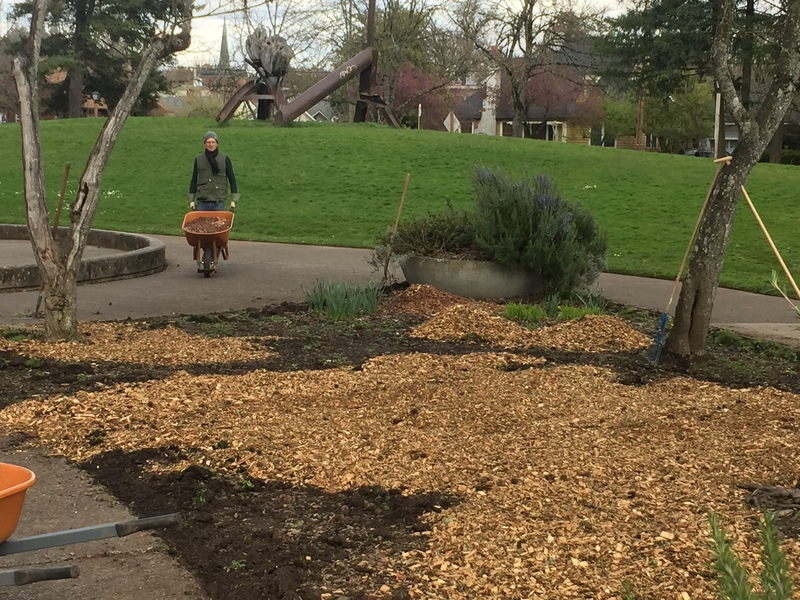 We are motivated to act by the many opportunities and challenges for Monroe Park and felt that it was time to take direct action to ensure that the Park is a safe and attractive shared place for ALL respectful users. We envision lots of ways for people to get involved. Contact Ted [ fomp@jwneugene.org ] to become a Friend of Monroe Park! 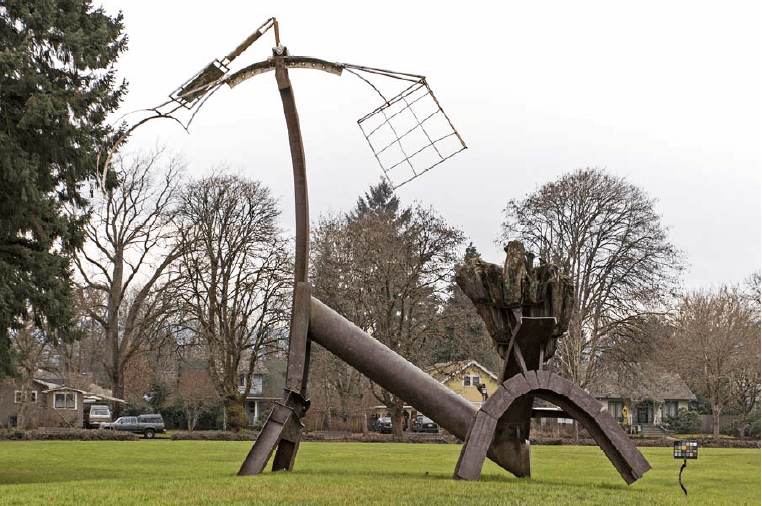 In September 2016 Issac Marquez for Eugene Arts in Pubic Places spoke to the JWN on behalf of the Public Arts Committee (PAC) on the future of the Pappas sculpture in Monroe Park. 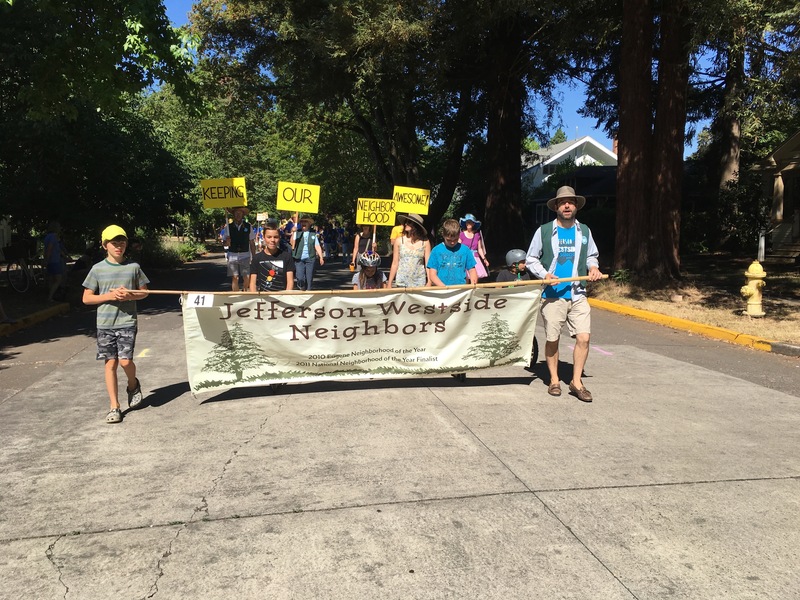 The JWN facilitated public comments via our eNews and a survey of Jefferson Westside residents. The pubic comments period is now closed. The city received 12 emailed comments and 51 survey responses. 56% want the sculpture removed due to being ugly/eyesore, that is was dated/bad art, was unsafe /not durable, and the expense of maintaining it. The estimated $15,000 minimum cost of a rehab and the ongoing costs to maintain it should be used for other purposes. 44% would like the sculpture to stay and get repaired because it is fun/funky, attractive, historic, is important to our neighborhood character, and were skeptical that repairs would cost as much as estimated. It appears Parks is moving forward with the process to remove the Pappas sculpture. Stay tuned for information on the final public comment period. The Public Art Committee voted to “Deaccession the sculpture and explore options to replace the sculpture with art of some form within the park.” After formal notification there will be a 60 day comment window after which the PAC will review responses from the artist and/or public and re-evaluate their original recommendation for deaccession. Parks and Public Art are exploring possible funding sources for new art at Monroe Park. Since residents of the JWN have the closest relationship and knowledge of the artist, if the sculpture is indeed deaccessioned, the PAC would like to work with anyone interested to make plans for the “after-life” of the artwork. Parks and Public Art feels this is the best opportunity to respectfully manage the artist’s work without being able to work with him directly. Stay tuned here for more information on the process, public meetings, and assisting in the deciding the the ultimate of the sculpture.